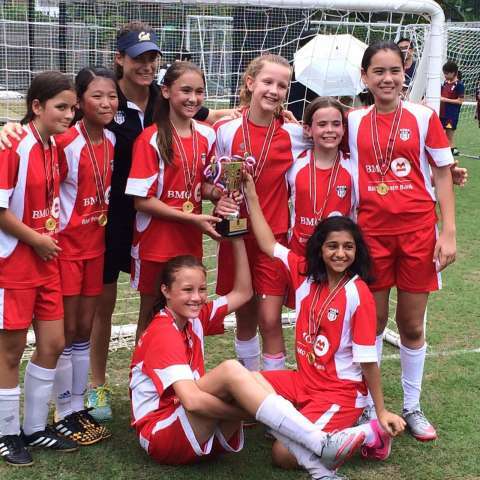 Congratulations to the U12 MLFA Girls Team who continued their awesome season with the KCC Championship on Saturday. The future of Girls Football at CDNIS is super strong! 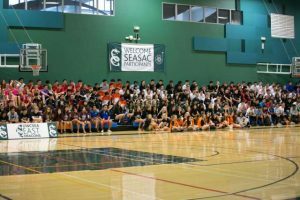 Amazing Results from our SEASAC Weekend! A really great first day of SEASAC Football and Volleyball. Our Girls Volleyball are 2 from 3 with strong wins over UWC (who we lost to in Japan last week) and then beating the traditionally strong RIS 3-0, the final game of the day was a reply of last years final v NIST and after a fierce battle we went down 1-3. Our Boys Volleyball had three tough games on Day 1. We won the first and then fought back from 2 sets down in their last game 3-2, we ended the day 2/3 which puts us in a good position to qualify for the Semis tomorrow afternoon. An amazing first day in Division 1 for our Football girls. After winning Div 2 last year the same players (and coaches) started in Div 1 with a dream 5-0 result. 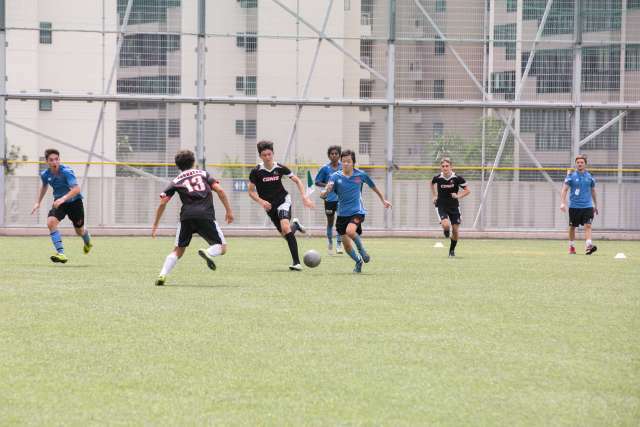 They then fought back from a 0-4 half time deficit to just lose 3-4 to BPS before finishing strong with a 6-2 win over UWCSEA! I am so stoked for this hard working team as they are now dominating in Div 1 SEASAC, they have come so far in 2 years. 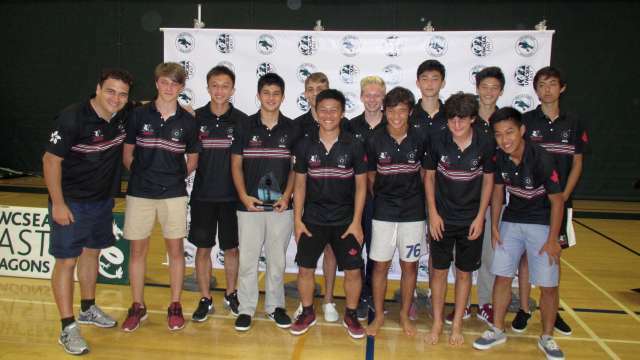 The Boys Football are in Singapore and are looking good for a Semi Final finish with 2 wins from 3. 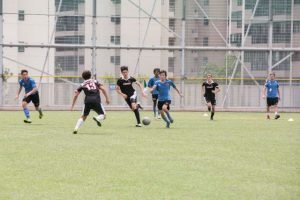 After preparing the last 4 weeks for an indoor tournament because of the Singapore pollution from the smoke and haze, they arrived to clear blue skies and suddenly the decision was made to go ahead outside. Some quick tactical changes by the master coaches and we are on track for a good performance. A special thanks to everyone who contributed to the Annual Fund, every single family can share in the above results as all 48 of our athletes travelled to SEASAC with the support of our Annual Fund. This is an very short update with very good news. For the first time that I can remember all 4 of our SEASAC Teams made it through pool play and into their respective SEASAC Semi Finals! This is an amazing achievement. Something to be proud of and to celebrate. 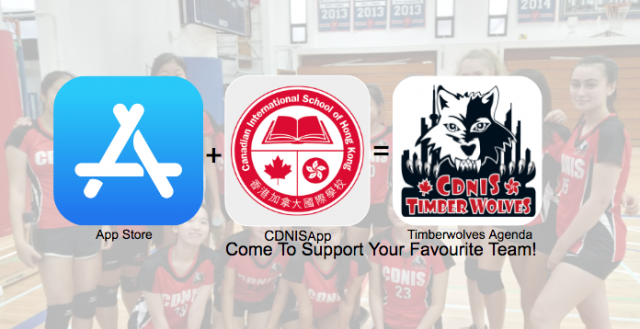 Girls Volleyball Team will be playing for Gold! Boys Football Team will be playing for Gold! Girls Football Team will be playing for Bronze. Boys Volleyball Team will be playing for Bronze. In every case they have exceeded all our – but possibly not their – expectations. Each and every team has a story to tell today of how they made it out of pool play and gave everything they had in the semi final. I’ll wait to I hear these stories first hand from the teams and coaches as I can not do their journey justice retelling it third hand. I look forward to reporting good news this time tomorrow, till then can I encourage the entire CDNIS community to join with me in telling our athletes and coaches that we are proud of them and that we wish them the best of luck Sunday morning as they face their final challenge. 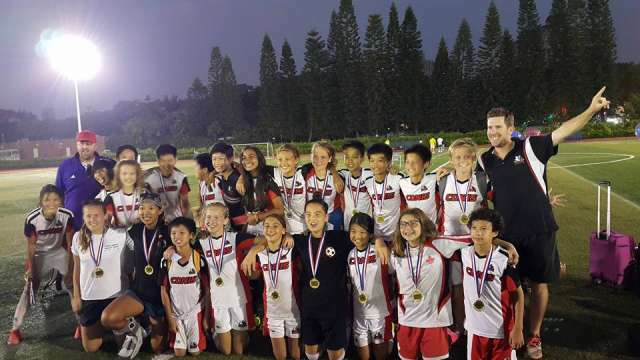 Congratulations to all involved in the SDRC Football Tournament in Shekou. Most importantly our teams were fantastic ambassadors for their school, their family and themselves at all times. They were also the first team(s) to take part in the SDRC philosophy of ‘Homestay’ and all reports were positive from the students and their host families. 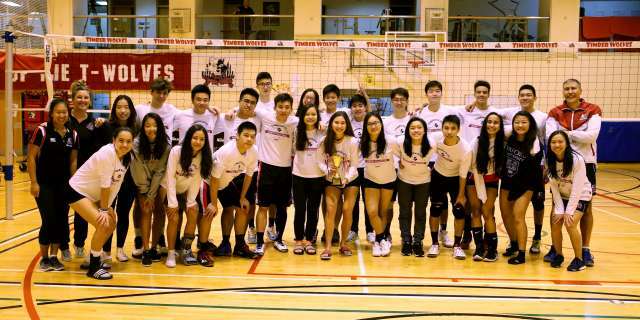 Congratulations to all players, and a huge thanks to Coaches Gavin and Dave Perry (Boys) and Coach Ching and Jenaya (Girls) plus Team managers Mr MacPherson and Ngan Chung. We really appreciate you giving up your holiday time to lead this awesome experience.